Happy December! I don't need to tell you how quickly this year went by... so, let's all just take a minute to pause and enjoy one of this year's Limited Edition Winter Luxe Boxes. Loose Button has curated three different limited edition versions this year that you can upgrade to: the Enchantress, the Zoomer Edition, and the Chalet Chic (which Loose Button was kind enough to send over for me to play with). 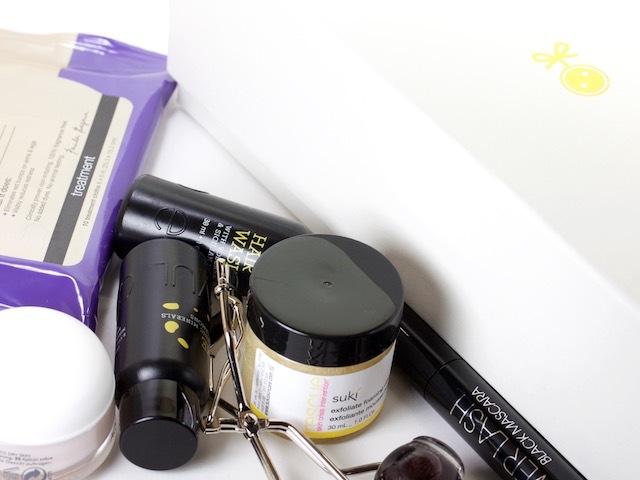 The Chalet Chic Luxe Box contains eight beautifully curated products to help ring in the winter season. 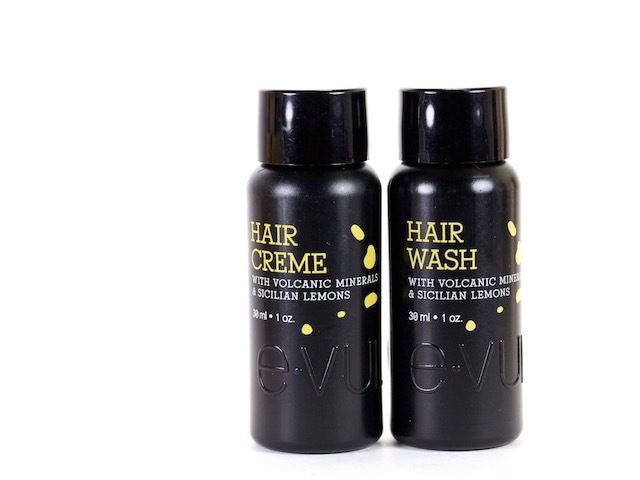 This cleansing shampoo and smoothing conditioner contains olive oil extracts and the strong antioxidant benefits from Volcanic Minerals. I used it once and it left my hair looking shiny and feeling soft. The scent is also amazing (must be those Sicilian Lemons). I adore Paula's Choice products. 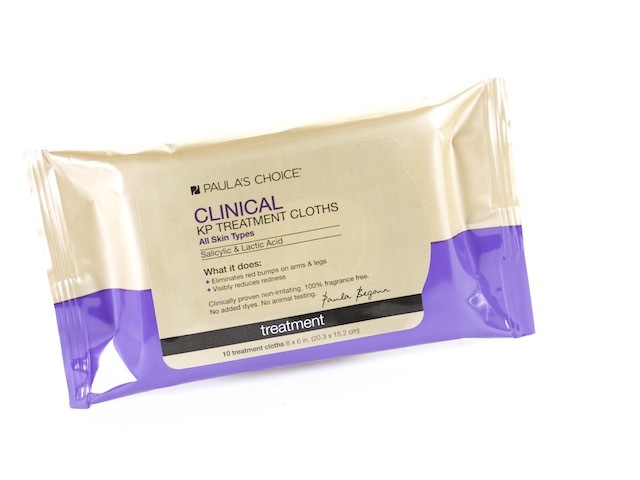 Many of the products I've tried from them have been a hit with my skin and this Clinical KP Treatment Cloth is no exception. This works well at reducing redness in my skin (typically around areas with blemishes). I love using exfoliators, especially in the Winter. This Suki Cleanser is a hybrid between a scrub and a foam cleanser. It is the strangest combination, but it works! It feels great on the skin, it's gentle enough to avoid irritating the skin and it left my skin feeling fresh. This also smells great! I love the citrus notes. 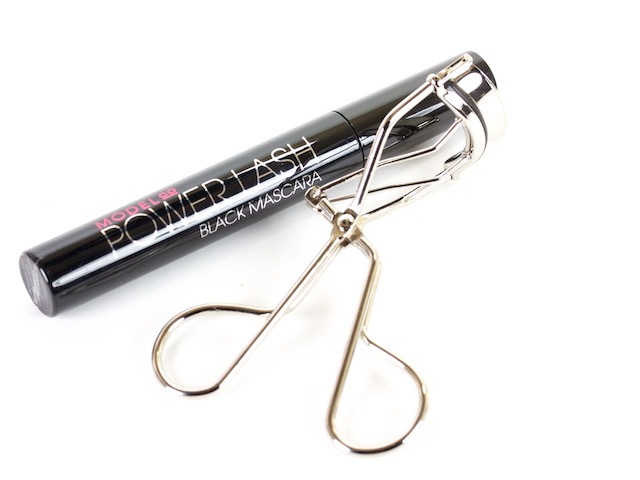 The Model Co Power Lash Mascara is a lengthening mascara. The formulation is fairly smooth and easy to apply. I used it once & I've pretty happy with the longevity... no racoon eyes at the end of the day. 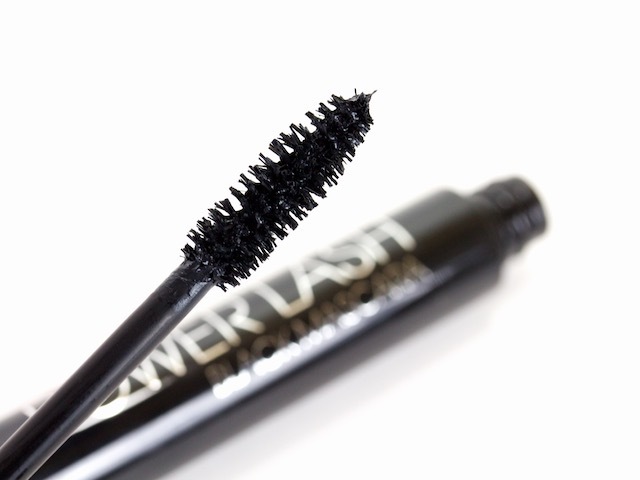 The huge brush takes a second to get used to, but it coats every lash evenly. 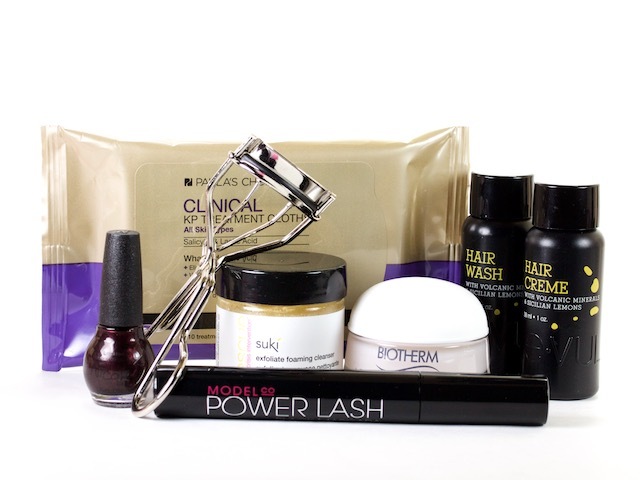 Coupled with the Loose Button Eye Lash Curler and you're set. I wish all nail polishes came in such cute and tiny packaging. I love this mini polish and the colour is gorgeous, too. A dark plum shade with a hint of a metallic shimmer. Can't wait to wear this on my tips. There's nothing like a silky, smooth, hydrating moisturizer (especially during the winter). Described as a "balm-in-gel," it feels incredibly hydrating on the skin. 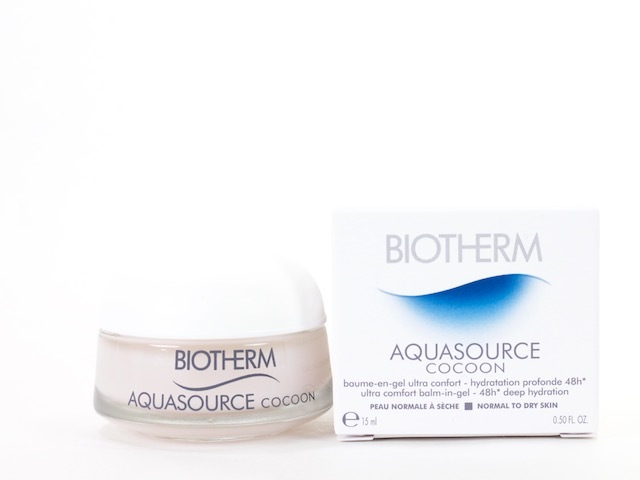 The gel formulation is lightweight and (surprisingly) leaves no oily residue on the skin). This has me so excited for my Winter Luxe Box woo!